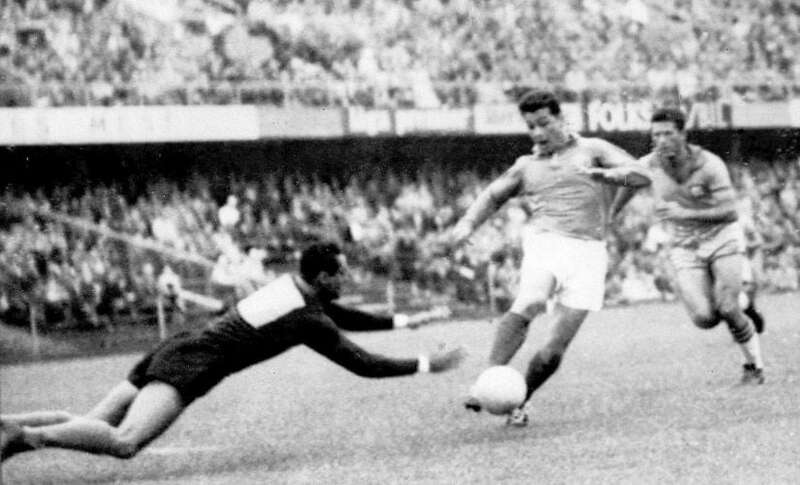 Ahead of the Euro 2016 final between France and Portugal, take a look at five previous encounters between the two countries. 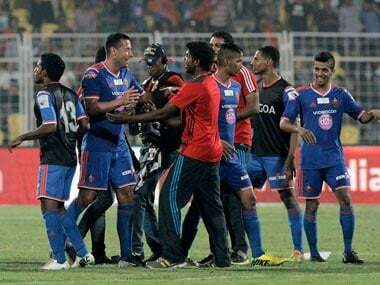 Winger Romeo Fernandes got the opener for the winners in the 6th minute and substitute Miroslav Slepicka added another in stoppage time. 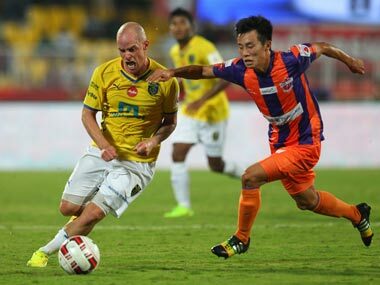 Back home after a fairly successful brief spell away, a resurgent FC Goa will be eager to earn three points as they prepare to lock horns with FC Pune City in a Hero Indian Super League match. Trezeguet's finishing capabilities in comparison to Dudu are light years ahead. 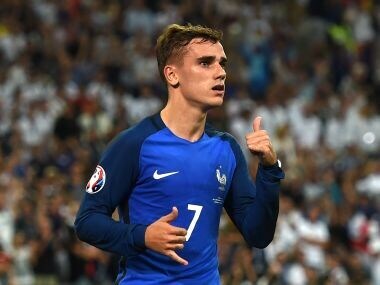 He has lifted the World Cup. He is a Juventus legend. But he is eight years older than his team mate and is playing in such harsh conditions in games in such quick succession for the first time in his career. 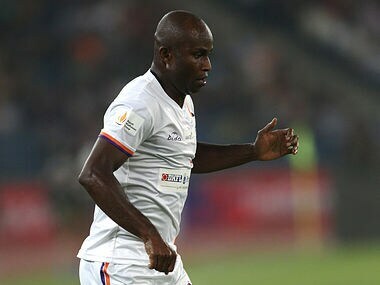 NorthEast have won, drawn and lost a game in Guwahati, but a win in Mumbai and a draw in Delhi has kept them within touching distance of table toppers Atletico de Kolkata. 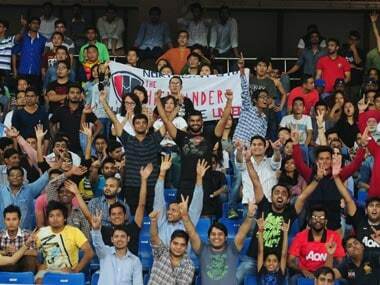 Footballers do get paid for playing a game they love — but sometimes, as Kerala Blasters showed, staying off the pitch can help. 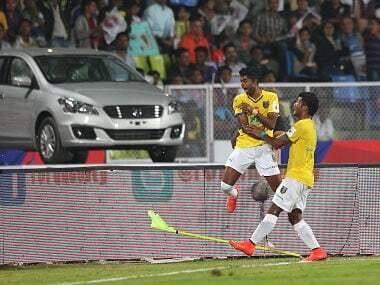 Kerala Blasters continued their upward curve after coming from behind to record their first victory in the Indian Super League as they beat FC Pune City 2-1 at the Balewadi Stadium.